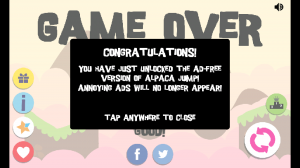 Alpaca Jump is Free App of The Day on Appgratis! Last year, Alpaca Jump promotion on AppGratis has been a great success! 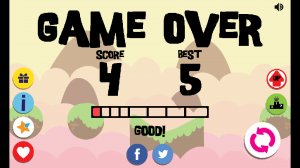 Many players got to play and love Alpaca Jump after trying it for FREE! So, I’m reaaally happy to announce that, for today, once again, Alpaca Jump is going to be featured as “free app of the day” within AppGratis! 3. 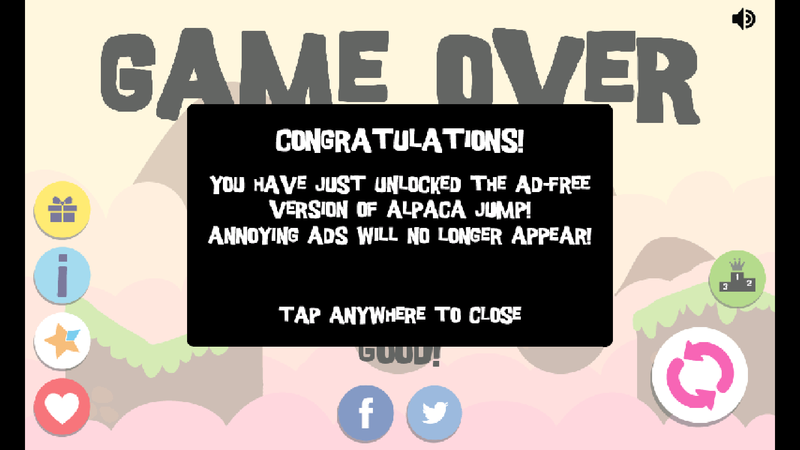 When the offer is found, the popup will be closed and you’ll have your free full version of Alpaca Jump, forever without any annoying ads! Note that this will only work for new users, installing Alpaca Jump during the period between 2015/11/3 12:00 and 2015/11/5 12:00. 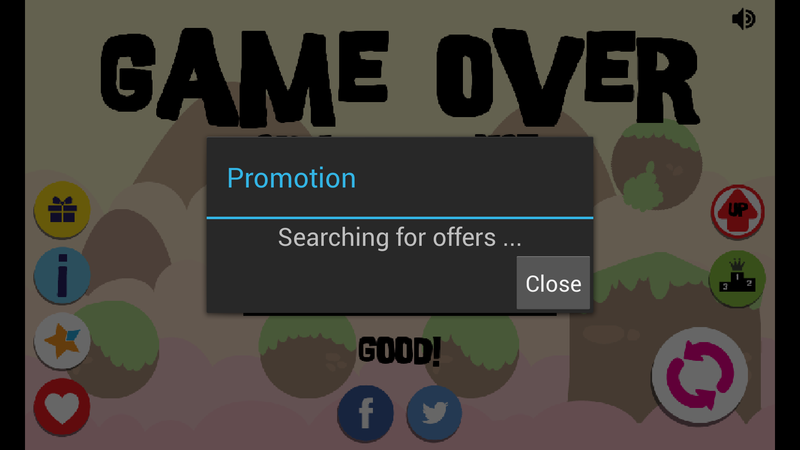 Many thanks to the AppGratis team for having chosen Alpaca Jump as “free app of the day” once again! Get Alpaca Jump now from Google Play!